The embroidered Nike Hats are finally in!!! 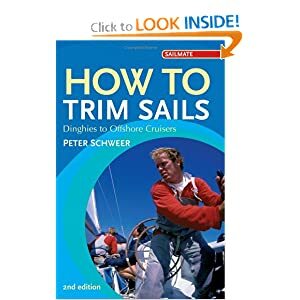 All regular SailBerkeley students and cruisers get one free! 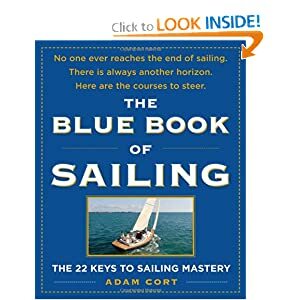 Between lessons, do some reading! 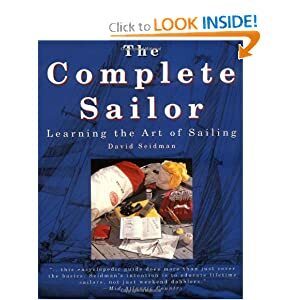 I've read dozens of books on sailing, and it is by far the most concise and to the point book that I've found so far. 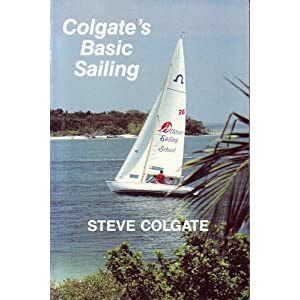 It is a quick, but thorough, overview of the basics of sailing. You will probably blow right through it. 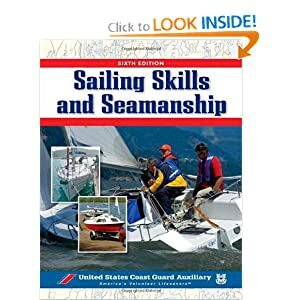 Sailing Skills and Seamanship by US Coast Guard Auxiliary Association.